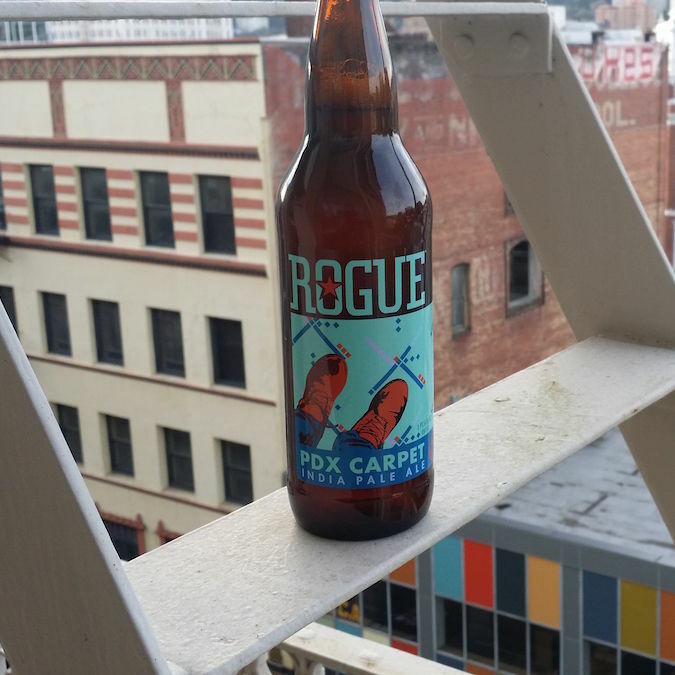 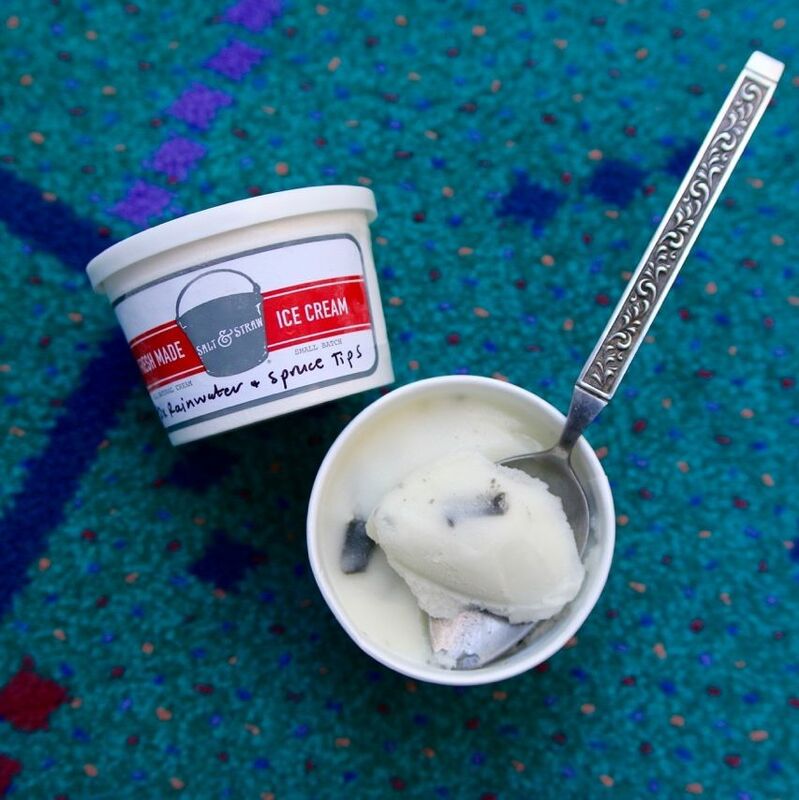 Rogue Ales pays homage to Portland's greatest rug. 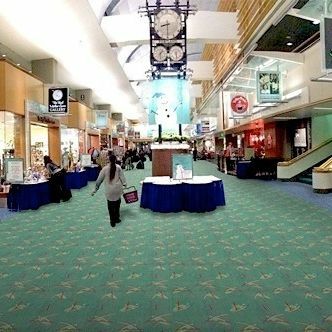 Did Flint, Michigan Steal our Airport Carpet? 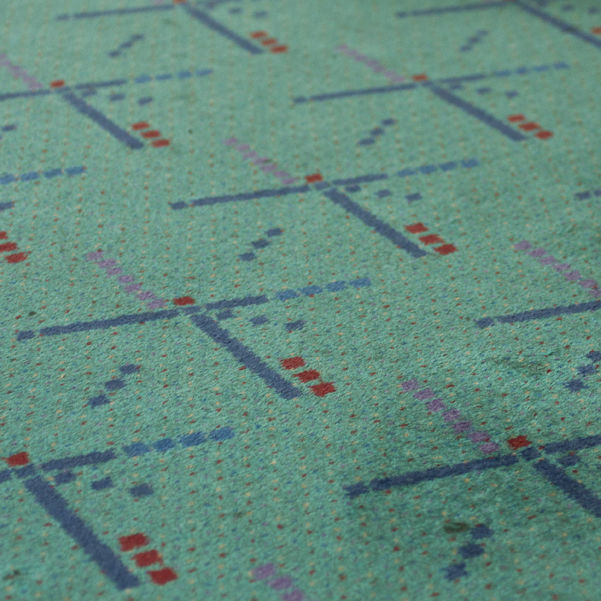 Analysis of the two airport carpets reveals startling similarities. 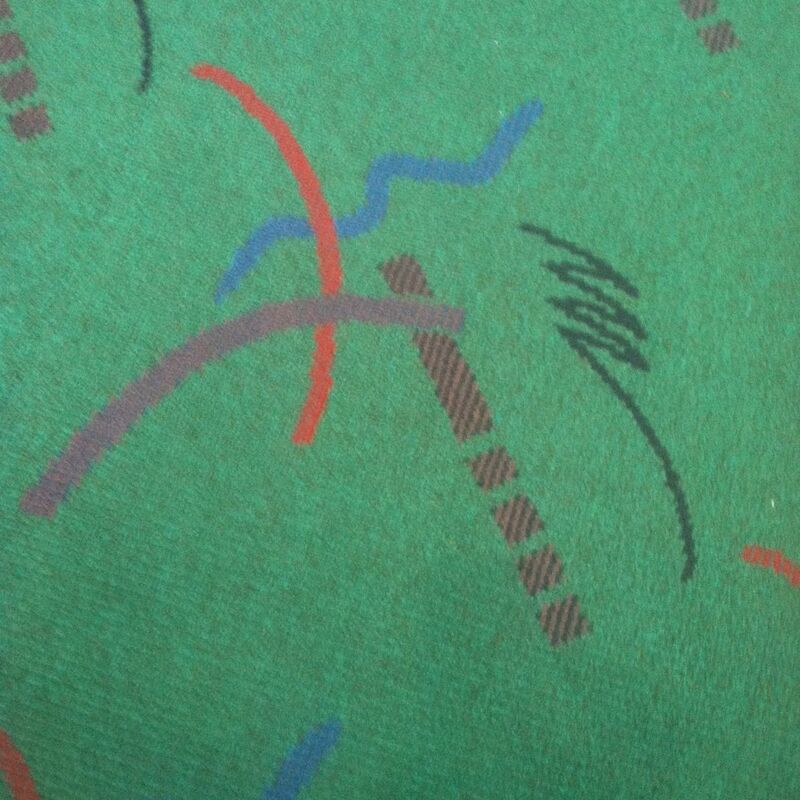 What's the story behind Portland's most beloved rug?